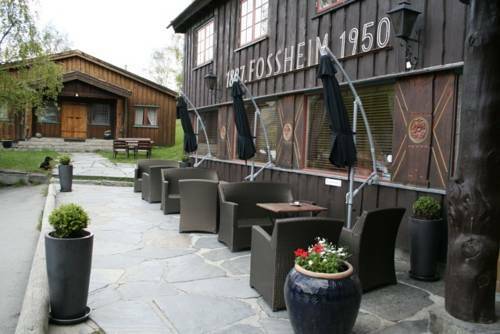 This family-owned mountain lodge is set in the Bøverdal Valley, 25 km from Jotunheimen National Park. It offers an in-house restaurant, private art gallery and individually decorated rooms. Wi-Fi is free in public areas. By the shores of Lake Leirvatnet, stunning mountain scenery and ski territory surrounds this lodge. The town of Lom is 45 km away while there is an on-site restaurant. 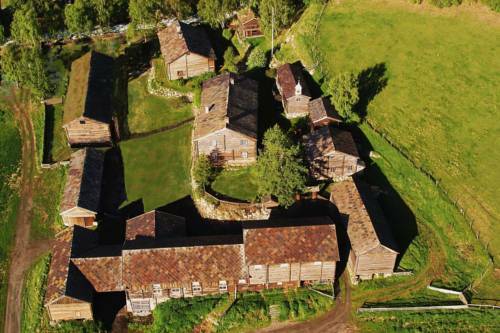 These apartments are set on a working farm from the 9th-century in the Bøverdalen Valley. Each provides private kitchen facilities and free Wi-Fi. Lom town centre is 15 minutes' drive away. 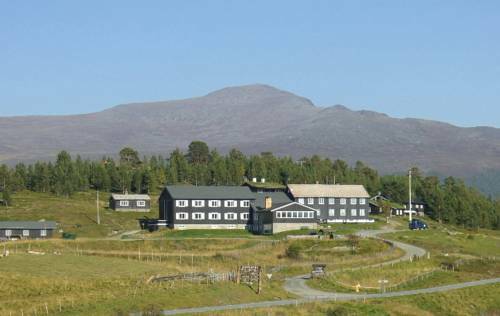 Set on an 18th-century farm in traditional Norwegian surroundings, Andvord Gard offers spacious and rustic rooms. All include free Wi-Fi and a private bathroom with shower. Lom Stave Church is 800 metres away. 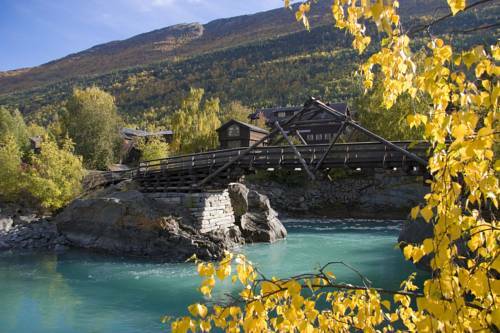 Nestled in the town of Lom between the Jotunheimen and Reinheimen National Parks, Nordal Turistsenter is built in a traditional rustic style with light and modern interiors. There is free Wi-Fi throughout and an à la carte restaurant. Housed in a building from 1897 in Lom, the historic Fossheim Hotel Lom offers free Wi-Fi and rooms with private bathrooms and cable TV. Lom Stave Church is 100 metres away. 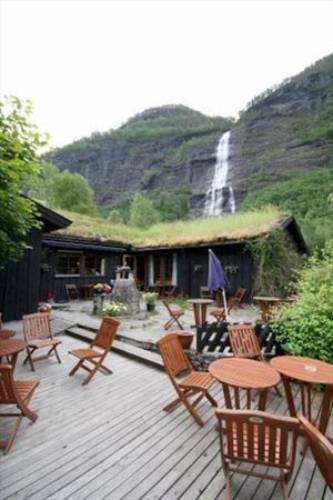 Within 200 metres of the Mørkrid River, this hostel is 3 km from Skjolden and the Sognefjord. It provides en-suite rooms, traditional Norwegian cuisine and a TV lounge. Wi-Fi is free throughout the premises. 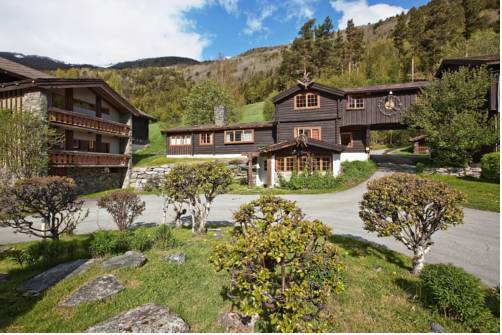 Situated on the scenic Sogne Fjord, this property is 3 km from the town of Skjolden. 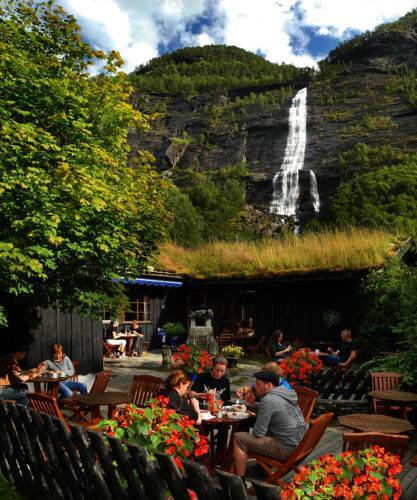 It offers cottages with kitchen facilities and a traditional Norwegian restaurant with a bar and furnished terrace. 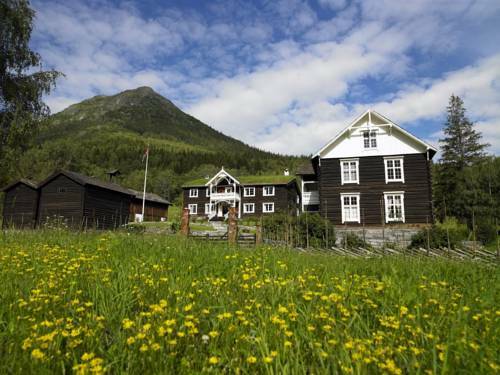 Set in a late 1800s wooden building, this countryside hotel is in Vågå, 60 km from Otta. 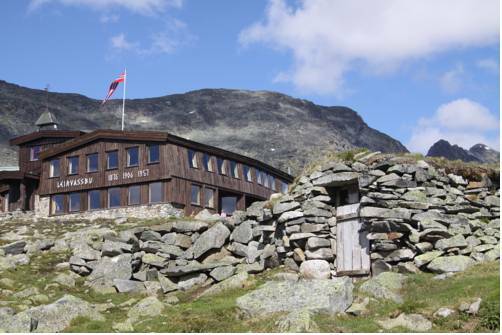 It provides traditional Norwegian food and a wellness area, plus views of the Jothunheimen Mountains and Sjoa River. 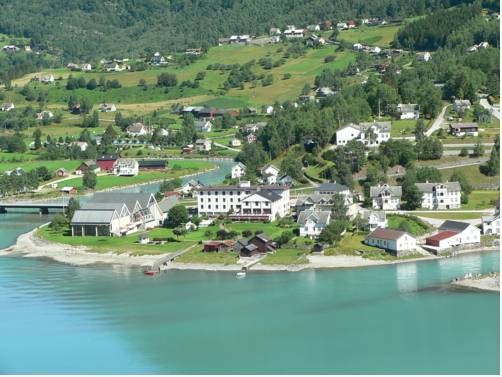 Overlooking the Sognefjord, this hotel in central Skjolden offers an in-house restaurant, free parking and rooms with free WiFi access. The 12th-century Urnes Stave Church is 30 km away.